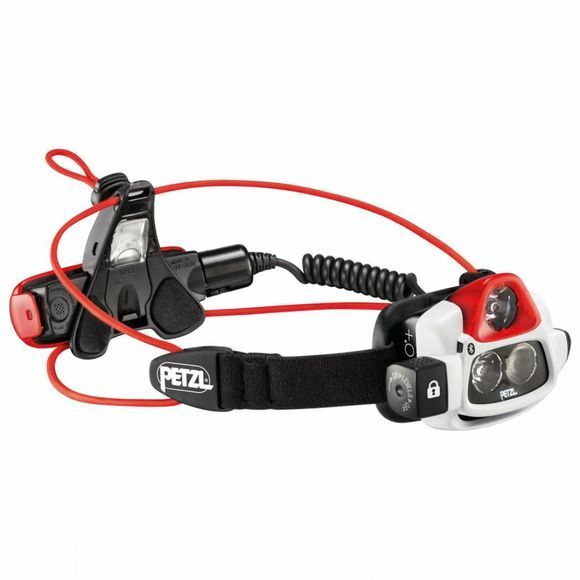 The Nao+ 750L Headtorch from Petzl is a handy piece of kit that is ideal for dynamic activities that are intense and fast paced. With the option of Constant or Reactive lighting you can ensure you get exactly what you need when you need it. During activity, a sensor in the Nao+ 750L analyzes the ambient light and adjusts the brightness instantly to user requirements while the Constant lighting technology can be set when you are moving less, perhaps when relaxing around base camp or reading a few pages of your favourite book before you head off to the land of nod. 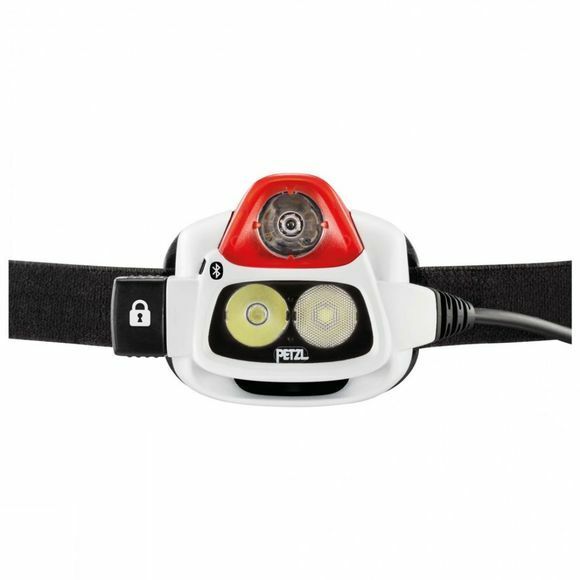 For Smartphone users there is also the option of using the My Petzl Light app to customize your beam pattern, burn time and brightness according to what you need. The light will connect to your phone or tablet via Bluetooth Smart which can be deactivated at any time and the app is free to download at the App Store or via Google Play. It is supplied with a rechargeable battery and a battery charge indicator will let you know when you are running low on power while the red lighting mode on the rear is great for signalling your location to those behind you and a small blue light will signal successful Bluetooth connection.